Mom, the Intern: I got tagged, like, forever ago. I got tagged, like, forever ago. And here it is! All the things you ever wanted to know about me. Thanks, Mandyface. Favourite colour? (Ooh, I like the British flair there.) Um, it varies as much as my hair style does, but right now it's definitely purple. But not plum. Does that make sense? Favourite animal? Manatee. Hands down. There. 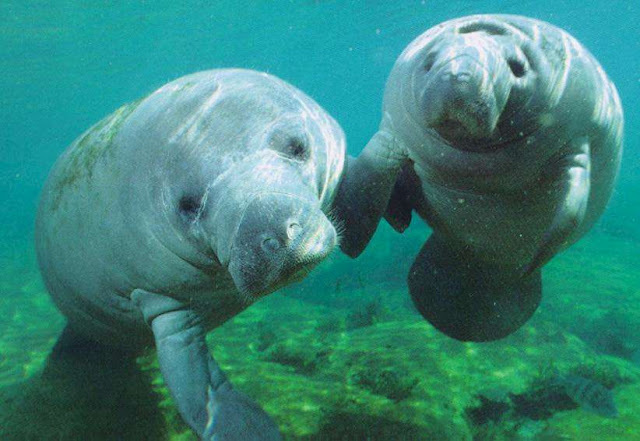 Your daily manatee quota has been filled. You're welcome. Favourite number? Seven. As in, 7. I was born on the 7th at 10:07 PM, 7 minutes after my twin brother. Three 7's make a jackpot. It's pretty simple. Favourite alcoholic/non alcoholic drink? I'm kind of boring. Being Mormon means I don't drink alcohol or even coffee. I actually hate soda because I find it slightly painful to drink. What?? Yeah, really! (There's your "Jenna Is So Lame-O" factoid of the day.) When all's said and done, I usually prefer a tall, cold glass of water over anything else. Ahhh. Facebook or Twitter? Facebook. I mean, have you read my blog? I like to talk, obvi. I don't want to be limited to 160 measly characters. You can't fence me in, TWITTER! Your Passions? Music. Writing. Food. The Backstreet Boys. Your wishlist for this month? I don't even know where to begin. I'd like a new cardigan. This one will do. Mostly, my husband just needs to get a big fat raise. Favourite pattern? 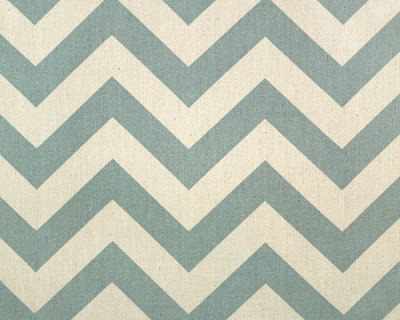 I'm digging chevron as of late. Favourite day of the week? Duh, Saturday! Favourite flowers? 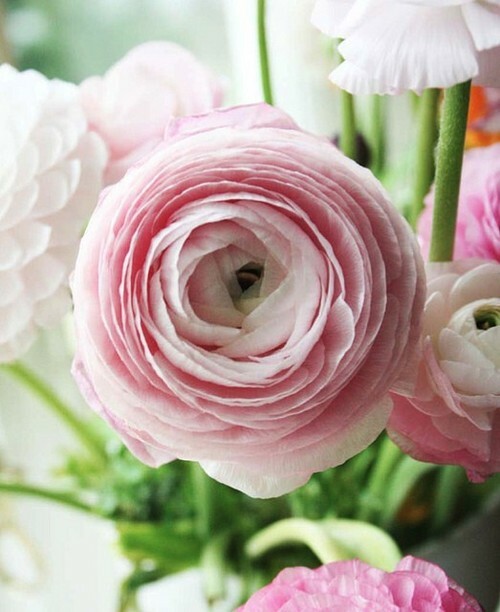 Ranunculus flowers are nice. I wish I could shrink down and go to sleep on one. Lafingal, ACW, Mo Momma, Erratic Project Junkie and Creole Wisdom (who has a lovely chevron header on her blog). Go! Totally diggin' the chevron too! Thanks for a shout out friend :) I'll def do this.